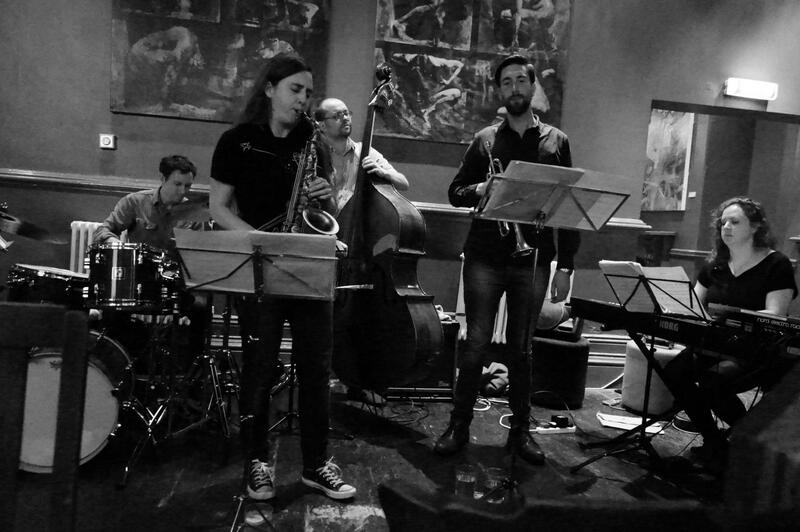 Entropi plays at EFG London Jazz Festival 2015! We are excited to announce that we’ll be performing on the Barbican freestage for the EFG London Jazz Festival as part of an afternoon of music programmed by LUME. Read more about the full line up on the LUME website. Prev Post: It’s been a blast! Next Post: Next mission scheduled for 14th October at Karamel!